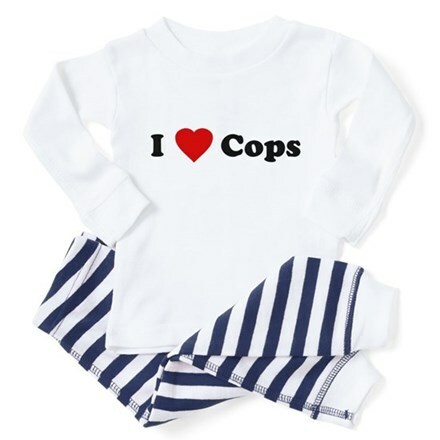 So you're looking for a I Love [Heart] Cops Toddler Pajamas? You've stumbled upon the right place. We specialize in I Love [Heart] Cops Toddler Pajamass and many more funny, vintage and retro t-shirts. Collection of funny I Heart t-shirts. All orders come with a 30 day money-back guarantee and most ship within 24 hours.